გამოაქვეყნა new publications-მ : ოთხ, 20/02/2019 - 11:50. Eid, Michael. 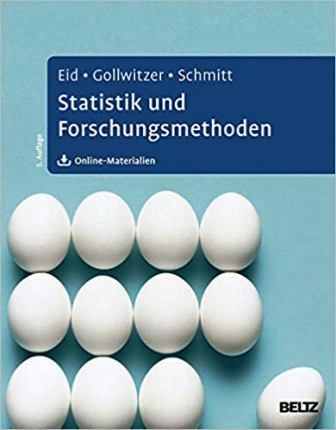 Statistik und Forschungsmethoden : 5 / M. Eid, M.Gollwitzer, M. Schmitt – Weinheim, Basel : Beltz, 2017. 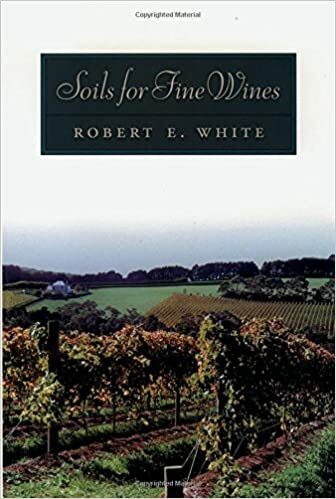 –1089 p.
გამოაქვეყნა new publications-მ : ოთხ, 20/02/2019 - 11:44. 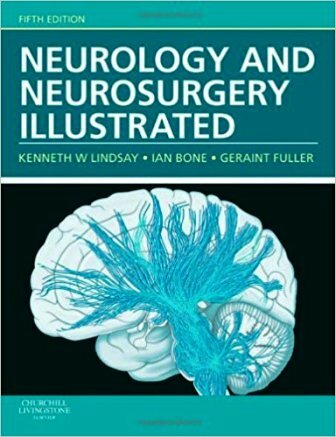 Lindsay, Kenneth W. Neurology and Neurosurgery Illustrated : Fifth Edition / K. W. Lindsay, Ian Bone, Geraint Fuller. – Edinburgh : Churchill Livingstone, 2011. – 600 p.
წინამდებარე წიგნში განხილულია ცენტრალური და პერიფერიული ნერვიული სისტემები. მათი კლინიკური სურათი, ანატომიური კონცეფციები და დიაგნოსტიკური მიდგომები. ასევე, ნევროლოგიური დაავადებები და მათი მართვის გზები. პაციენტების ნევროლოგიურ და ნეიროქირურგიულ მკურნალობასთან დაკავშირებული მიდგომები. გამოაქვეყნა new publications-მ : ორშ, 18/02/2019 - 14:52. 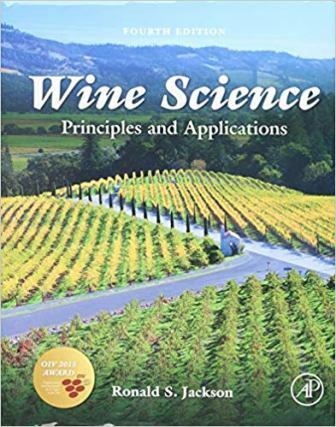 Jackson, Ronald S. Wine Science: Principles and Applications (Food Science and Technology) – London: ELSEVIER, 2014. – 960 p.
გამოაქვეყნა new publications-მ : ორშ, 18/02/2019 - 14:45.
გამოაქვეყნა new publications-მ : ორშ, 18/02/2019 - 13:16. 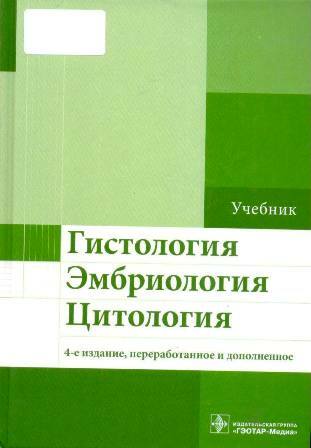 Улумбеков, Э. Г. Гистология, Эмбриология, Цитология : Учебник. 4-е издание / Э. Г. Улумбеков, Н. В. Бойчук, Р. Р. Исламов, Ю. А. Челышев; Ред. : Э. Г. Улумбеков, Ю. А. Челышев. – М. ГЭОТАР-Медиа, 2016. – 928 c. : C илл. გამოაქვეყნა new publications-მ : ორშ, 18/02/2019 - 13:12. Germann, William J. 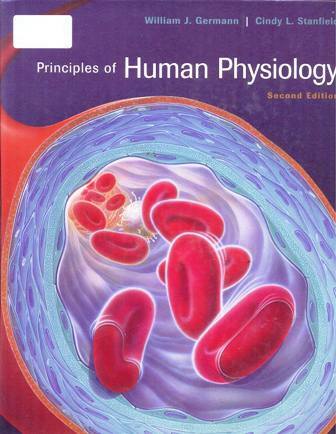 Principles of Human Physiology : Second Edition / W. J. Germann, C. L. Stanfield; Ed. Serina Beauparlant. – San Francisco : Benjamin Cummings, 2005. – XXXIV, 835 p.
წინამდებარე წიგნი მკითხველს ადამიანის ფიზიოლოგიის შესწავლის საშუალებას აძლევს. ეხმარება ბიოლოგიის, ქიმიის, ფიზიკის და სხვა მომიჯნავე დარგის სტუდენტებს ცოდნის გაღრმავებაში. 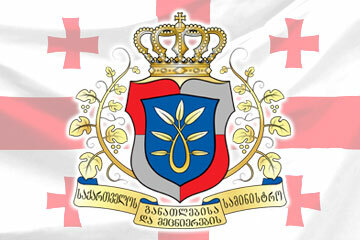 სახელმძღვანელოს მეორე გამოცემა 24 თავისგან შედგება. გამოაქვეყნა new publications-მ : პარ, 08/02/2019 - 12:20. Jorde, Lynn B. 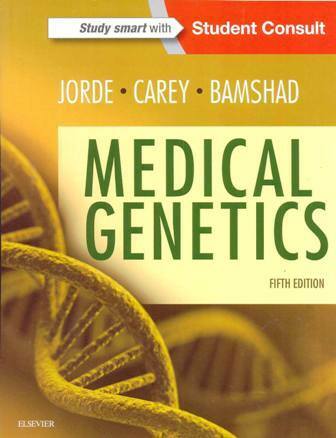 Medical Genetics : Fifth Edition / L. B. Jorde, J. C. Carey, M. J. Bamshad. – Philadelphia: Elsevier, 2016. – X, 356 p.
წიგნის მეხუთე გამოცემაში განხილულია ბოლო დროს განვითარებული მოვლენები მოლეკულურ გენეტიკასა და გენომიკაში. ნაშრომი გამდიდრებულია თემატური ფოტოსურათებით, ილუსტრაციებითა და ცხრილებით, რაც ზრდის ვიზუალურ ეფექტს და ინფორმაციას ხდის უფრო ადვილად აღქმადს მკითხველისათვის. გამოაქვეყნა new publications-მ : პარ, 08/02/2019 - 12:13. 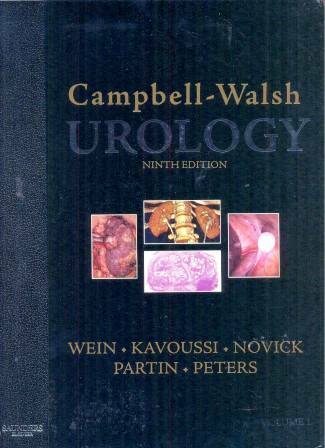 Campbell‐Walsh Urology : 9th Edition; V. 1 / Editor-in-chief Alan J. Wein; Eds. : LR Kavoussi, AC Novick, AW Partin, CA Peters. – Philadelphia : Elsevier Saunders, 2007. – XLII, 1127, CXV p.
წინამდებარე სახელმძღვანელო წარმოადგენს ძალიან საყურადღებო ნაშრომს უროლოგიაში. პირველ ტომში განხილულია ისეთი საკითხები როგორიცაა: ანატომია; მოლეკულური და უჯრედული ბიოლოგია; ქსოვილის ინჟინერია; კლინიკური გადაწყვეტილების მიღების საფუძვლები; ტექნიკური საშუალებების გამოყენების, ენდოსკოპიის და ლაპარასკოპიის საფუძვლები; ინფექცია და ანთება; მამაკაცების რეპროდუქციული ფუნქცია და დისფუნქცია; ქალებისა და მამაკაცების სექსუალური ფუნქცია და დისფუნქცია. პირველი ტომი შედგება 7 სექციისა და 34 თავისაგან.